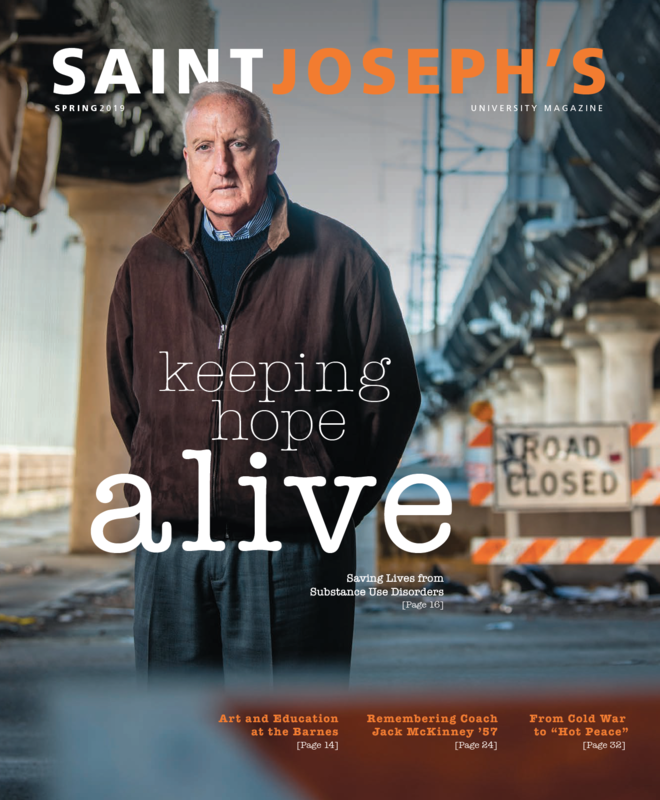 Saint Joseph's University publishes three magazines, with multiple issues a year. Each magazine showcases university news, faculty and alumni stories, and examples of the impact of a Saint Joseph's University education. Saint Joseph's University Magazine is published three times anually and distributed to alumni, parents of current students, friends and faculty/staff (circulation 67,000). One issue per year serves as the annual University Report for the prior academic year. 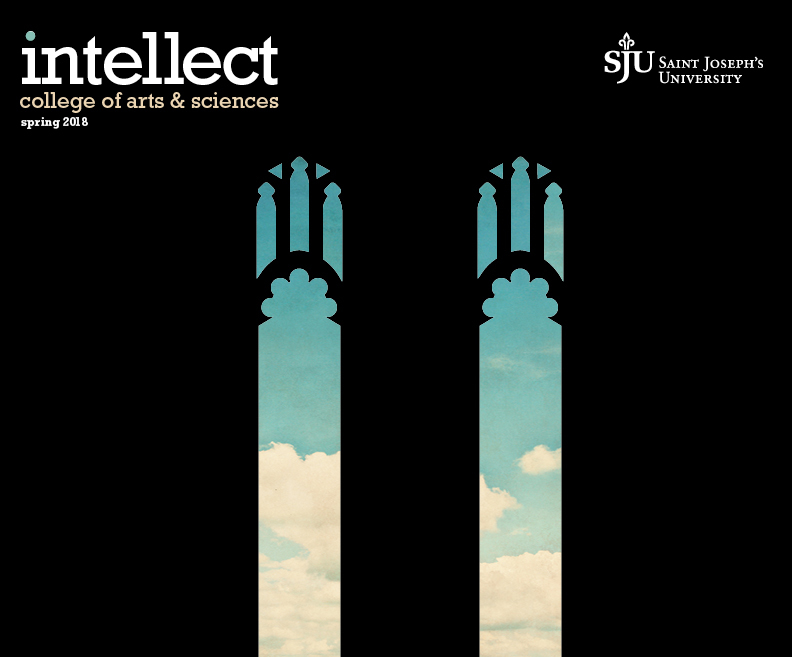 Intellect is an annual publication, featuring stories from Saint Joseph's University's College of Arts and Sciences. 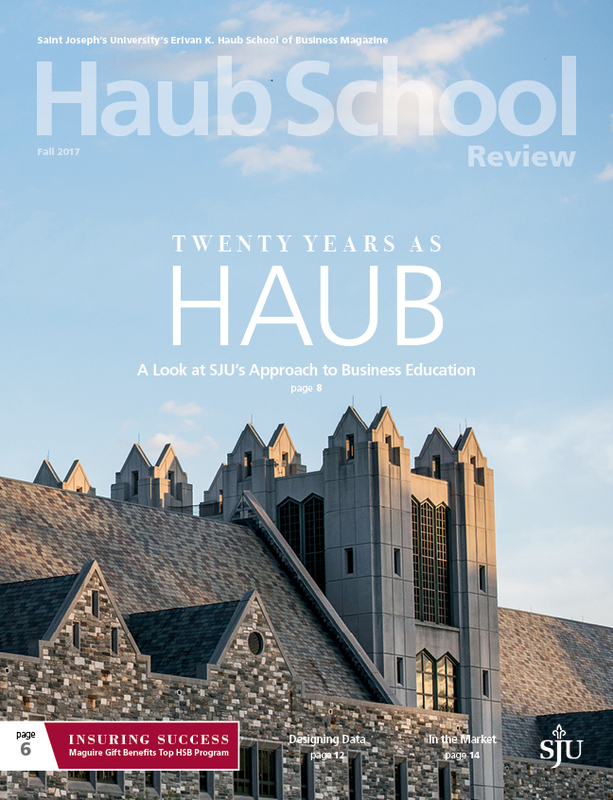 Haub School Review is an annual publication, featuring stories from Saint Joseph's University's Haub School of Business.